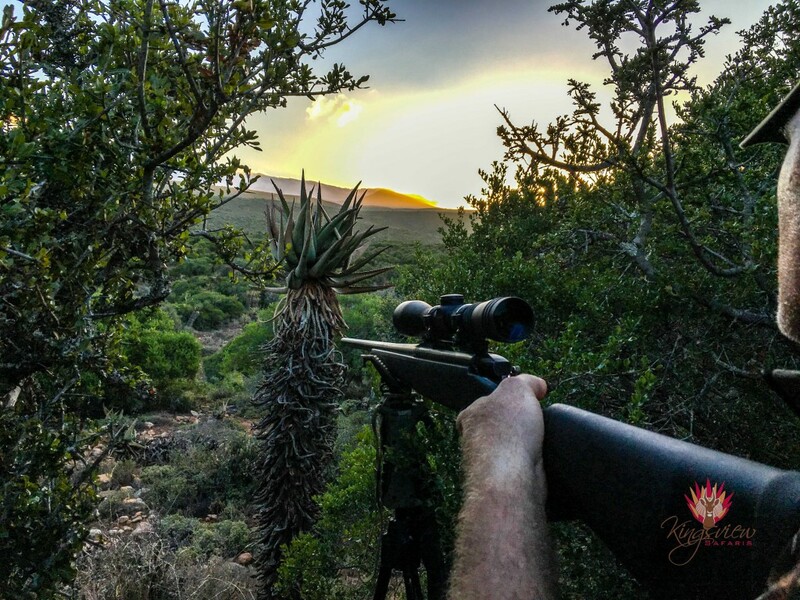 Nyala Ridge is the true essence of hunting in the Eastern Cape. 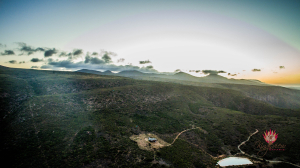 A comfortable and simple log cabin nestled deep in the mountains, over looking the hunting grounds below is what every hunter should experience when in the Eastern Cape. Traverse the valleys, mountains and open plains of this 15,000 acre concession in search of Kudu, Eland, Wildebeest, Impala or Nyala. 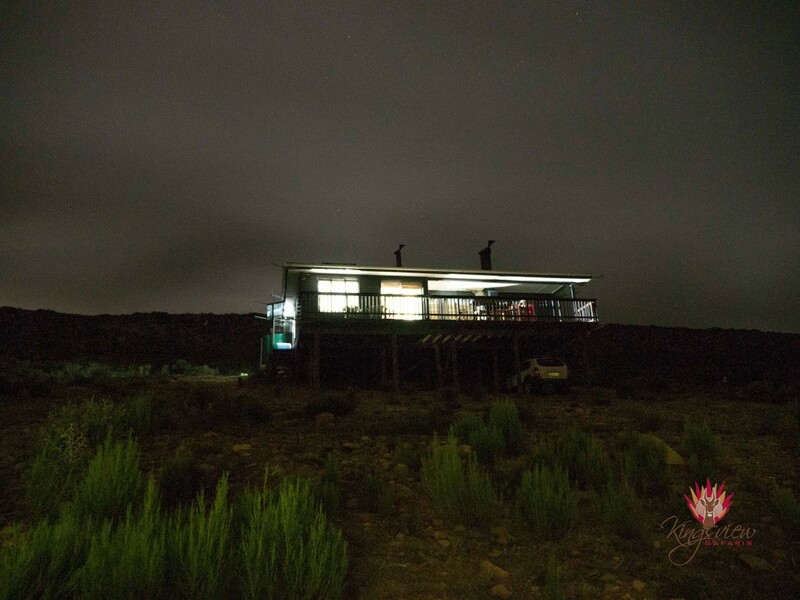 Then return to enjoy a hearty meal and refreshing drink around the fire while Giraffe, Red Hartebeest, Warthog and Zebra quench their thirst at the watering hole below the cabin. Ideal for family get aways, father/son packages or couples hunting together for the first time, Nyala Ridge can cater for all. 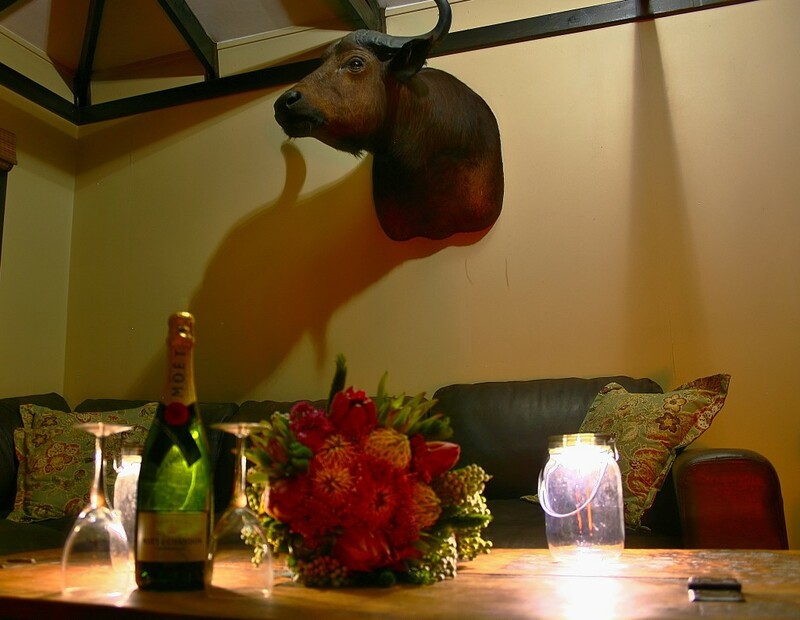 Comfortable, simple and exclusive living with outstanding trophy hunting is what Nyala Ridge produces. 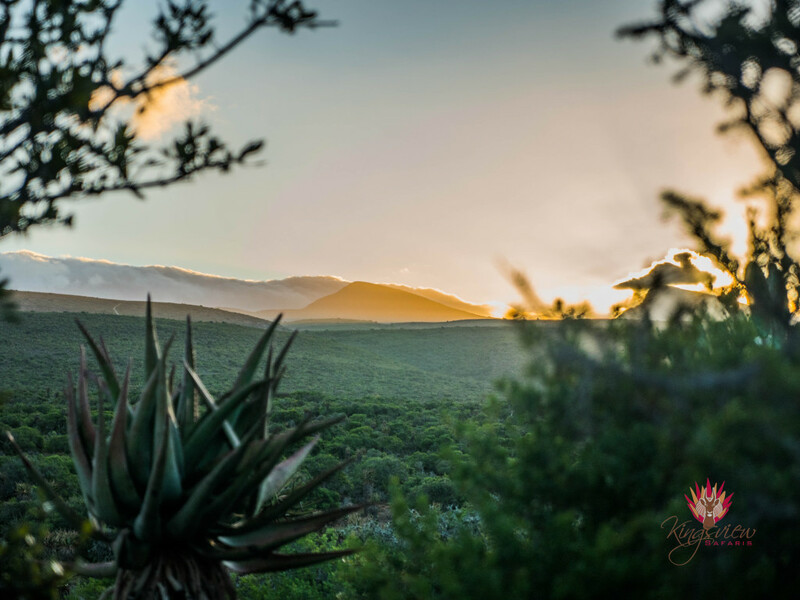 Contact Kingsview Safaris today to begin planning your perfect Eastern Cape Plains Game Hunting Safari. Looking to do my second archery safari in Africa 2019. Will be attending with my girlfriend who will want to hunt a few animals with your rifle but mostly observe. 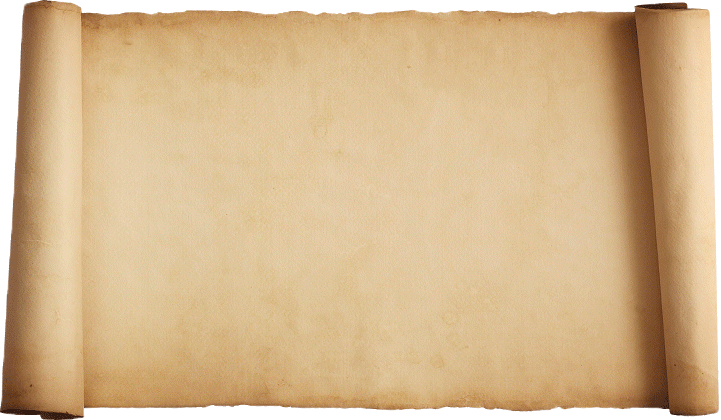 Animals we are wanting are kudu, black wildebeest, warthog, zebra, steenbok, Springbuck, duiker, bushbuck, blesbuck and maybe some culls if you offer. I’m thinking a fishing trip one day as well as local site seeing. 10 days hunting. We may arrange a trip to Victoria Falls enroute home. Thank you for your time and help.